The course covers all areas of beauty make-up, including day, evening, bridal, different age groups, fashion/trend, and special effects make-up. The diploma course at The School of Make-up Artistry also includes a module on make-up for professional photo shoots. Qualifications from this course are recognised in Ireland, UK, Australia, Bahrain, Channel Islands, China, Cyprus, Kenya, Malta, Malaysia, New Zealand, Norway, Singapore, South Africa, USA, and Zimbabwe. The School of Make-up Artistry is supported by MAC Cosmetics, and make-up artist diploma students have the option of receiving a MAC make-up kit, valued over €300, or an Inglot make-up kit, compliments of the school. Students in this school are eligible for membership in the MAC Pro student programme, which enables students to receive discount in any of the MAC Pro stores worldwide. Students are also eligible to receive a discount with a variety of other cosmetic companies, such as Inglot and Blank Canvas. When students successfully complete the examinations required for the part-time diploma course, they will receive an internationally recognised qualification, accredited by ITEC, in make-up artistry. The school also offers a variety of part-time courses, including evening and weekend options. 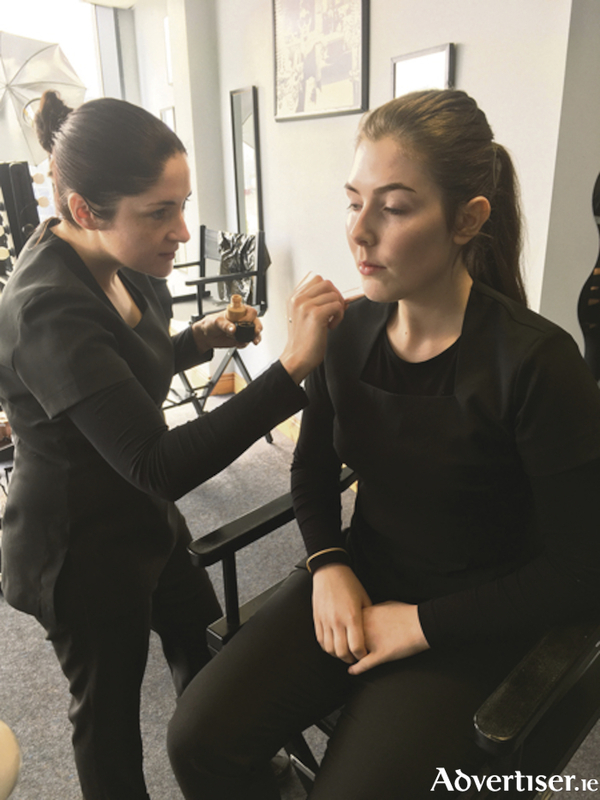 Many graduates from the college are now enjoying careers within the beauty industry, working as freelance make-up artists specialising in bridal make-up, and working on fashion shows and photo-shoots, or on TV and film. Others are working for leading cosmetic companies such as MAC, Estee Lauder, Bobbi Brown, Lancome, and Laura Mercier worldwide. More than 90 per cent of graduates have been placed in secure employment, in Ireland and abroad through the college. Numerous cosmetic companies and a variety of agencies contact The School of Make-up Artistry on a regular basis, when hiring, as they are always extremely happy with the high standard of training which the students receive from this college. The school also offers ITEC's latest teacher training course, this diploma course trains students to become ITEC lecturers, and on successful completion graduates are qualified to become tutors in any ITEC registered college.